All of life is kind of like that: if you survive, you have the dubious privilege of watching others die. But 2016 raised that to a higher level, as we lost many great musicians, actors, and other public figures, including literal as well as the figurative nobility of the music world. Most of us didn’t know them personally, and yet we felt personally touched by their work. Here is my annual list of classical musicians who have passed, and some great popular figures as well. As always, it is a list that reflects my personal interests; you are more than welcome to remember in the comments any others whose loss you will feel. NOTE: Edited to correct typos, 1 Jan. 2017. I wish I could see your Flora. One of my favorite operas, and not as easy a part as it might look. But then, few are! Good luck with the Northern Vowels (whatever they are—Manchester?). Thank you for dropping by! Lovely to hear from you Peter. Quite a list, some with good long lives lived to the full, to die whilst performing in concert she was quite a lady. 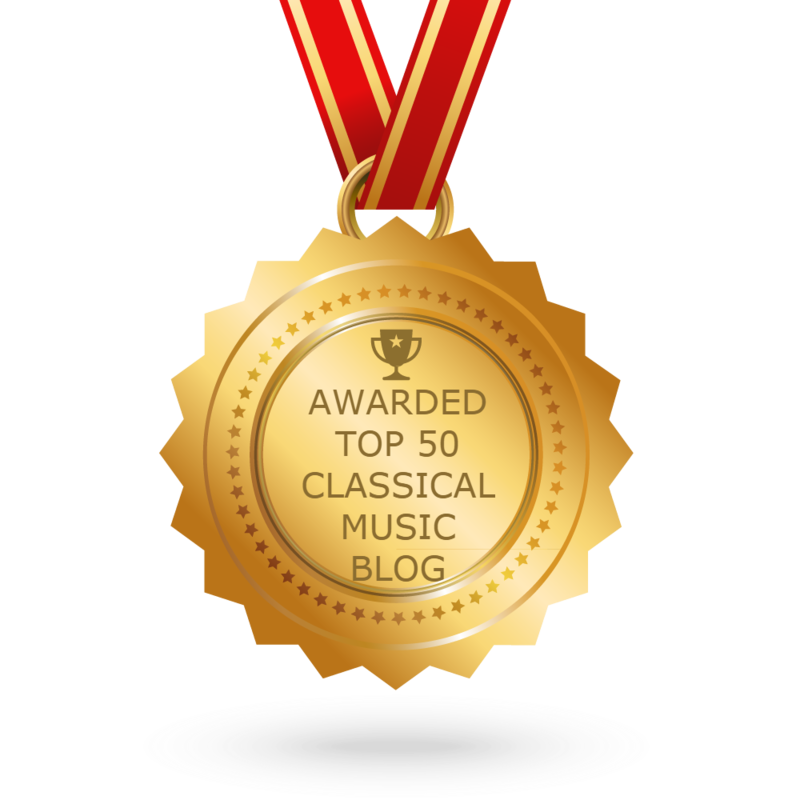 This is the second time I’ve heard of Einjuvanni the Finnish composer in two days my blog friend Gerard did a post with a link to one of his compositions, must be a sign. Also to be signed at 17 has quite a big impression on me, I’m still being told I’m too young. I’m getting the opportunity to sing Flora from The Turn of the Screw in an Opera Scene at the RCM this month, I’ve had to drop my northern vowels 😊. The people may be gone but at least their music lives on.